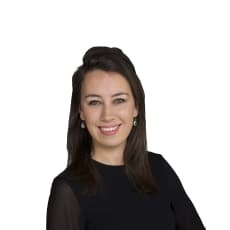 Naomi focuses primarily on remuneration within financial institutions and listed companies, from both a regulatory and a transaction perspective. Furthermore, she is experienced in employment law. From August 2015 until December 2015, she was on an in-house client secondment at NLFI, the shareholder of ABN AMRO Bank, SNS, ASR and Propertize. Naomi is part of the financial markets regulation practice group.